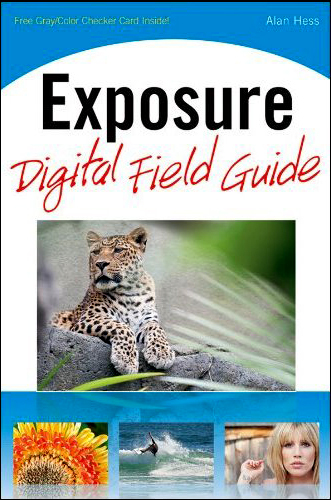 I am very happy to announce that my new book Exposure Digital Field Guide is available now wherever books are sold. To buy the new book , go to you local book store and ask for it or you can buy it at Barnes and Noble HERE or at Amazon HERE. One of the things I cover is the use of Shutter Speed. Here is an example of one of the images and the story behind it. 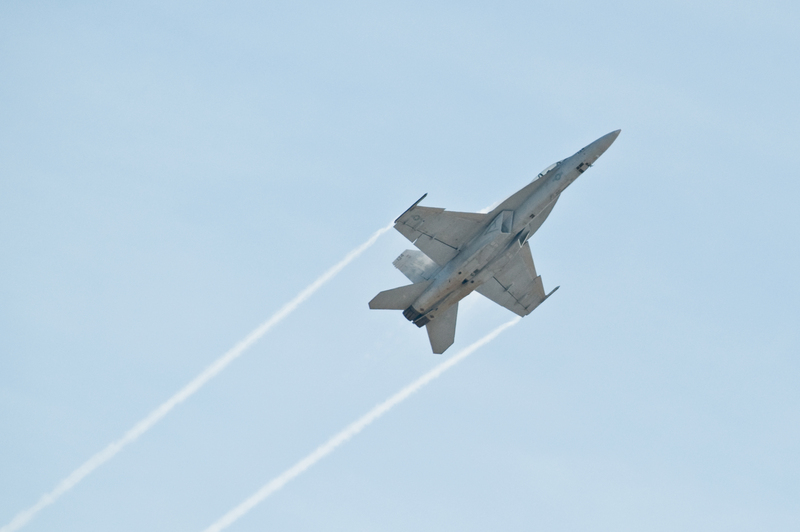 This fighter jet was frozen in mid flight using a shutter speed of 1/2000 of a second. Even with plenty of light, I needed to boost the ISO to 640 to get the shutter speed necessary. At times you want to make sure that that you capture the action, now, granted, this is an extreme example, but the concept is the same. To catch a fast moving subject you need to use a high shutter speed and to get the correct exposure that means using the widest aperture possible and increasing the ISO if needed. Since I didn’t want a photo of a blurry fighter jet flying overhead, I used a shutter speed high enough to capture the action.